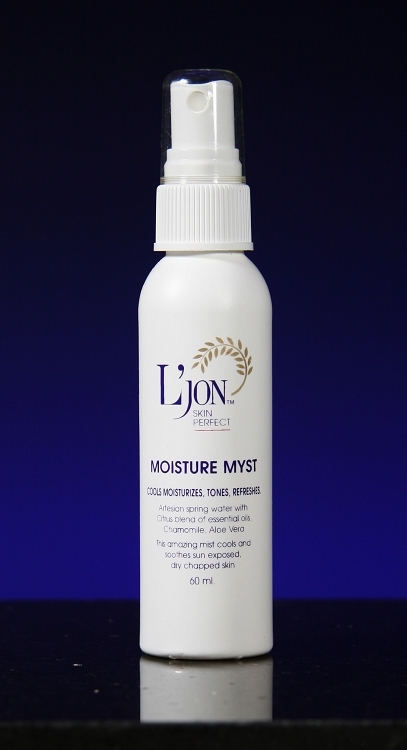 Cools, moisturizes, tones and refreshes. Use regularly for exposed skin throughout summer. Use after a day in the sun, during and after sports, travel (especially following the dehydration of air travel) and in dry office environments. A refresher anytime. Suitable for all skin types.